Colorful and cubic fluorite crystals from France. 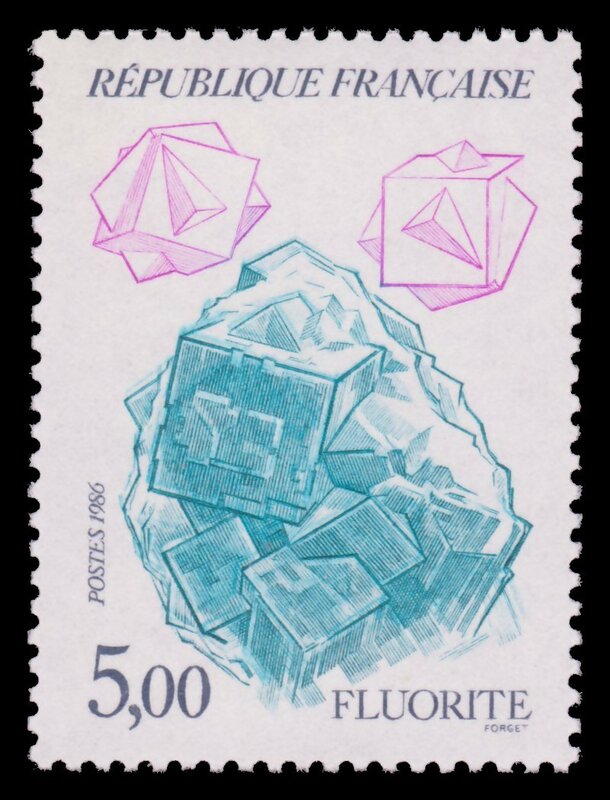 This fluorite specimen is part of the collection of the mineral museum of the University of Jussieu in Paris. It comes from a mine in Beix.